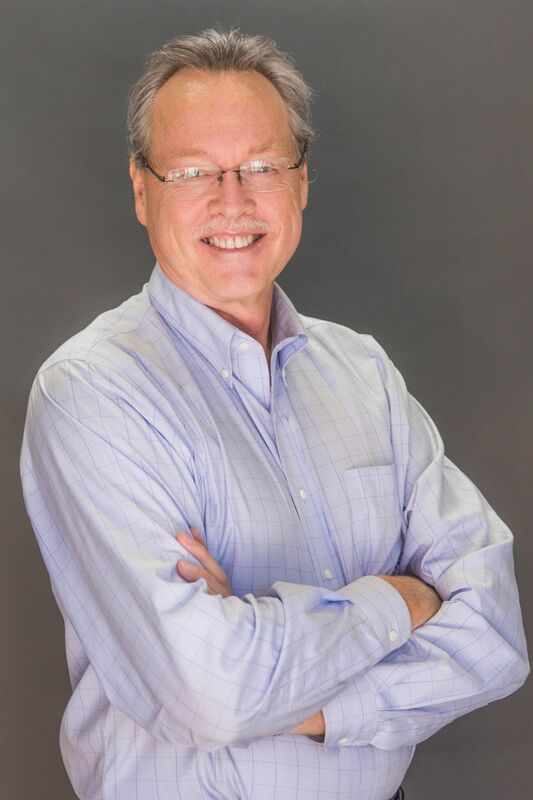 Dr. Cutts is one of a handful of dentists with extensive training and experience in complete mouth reconstruction which combines highly advanced cosmetic, denture, and surgical/implant skills. In addition to this, Dr. Cutts has performed over 6000 anesthesia and sedation cases over the past 30 years with a perfect record. He is widely regarded as the leader in this field. Dr. Cutts regularly sees patients from all over Southern California who want one dentist who can handle all of their dental care. Listens carefully first. He believes patients usually know what they need, and he realizes that he is helping the person with their teeth, he is not just helping the teeth. Provides a clear, simple treatment recommendation — with options and alternatives whenever possible. Works tirelessly to satisfy or surpass expectationsfor each and every patient. New set of teeth in 1 day – With the All-on-4 treatment, Dr. Cutts can get you a new set of gorgeous teeth in 1 visit. Permanent dentures – Dr. Cutts offers non-removable dentures with dental implants. No more grandma’s teeth on the nightstand. You can have a permanent set of teeth. Dental implants – replace a missing tooth or multiple teeth with dental implants. With a 95% success rate, it is the preferred method for tooth replacement. Cosmetic dentistry – achieve the dazzling, healthy new smile you deserve. The results can improve your life professionally and socially. Free when you fill out this form. call 951-296-0166 or call 911. Copyright ©2019 - drcuttsadultdentistry.com - All Rights Are Reserved!